 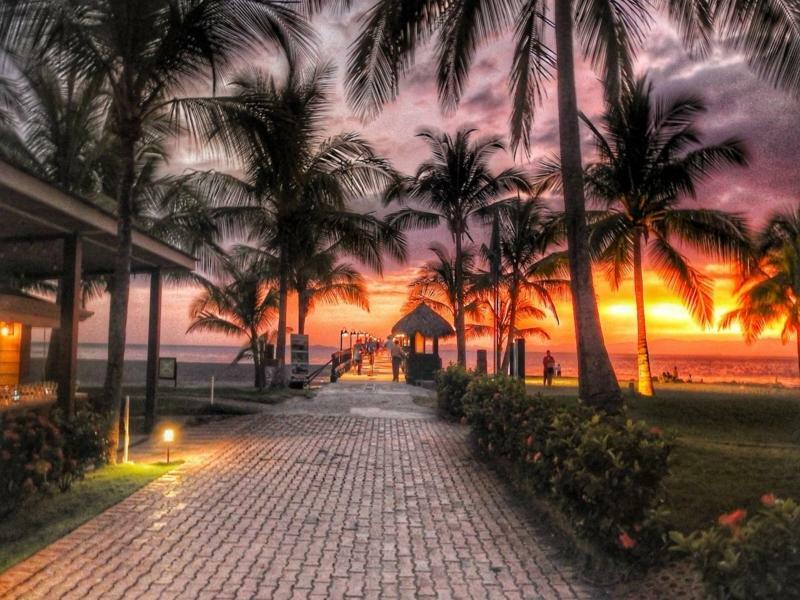 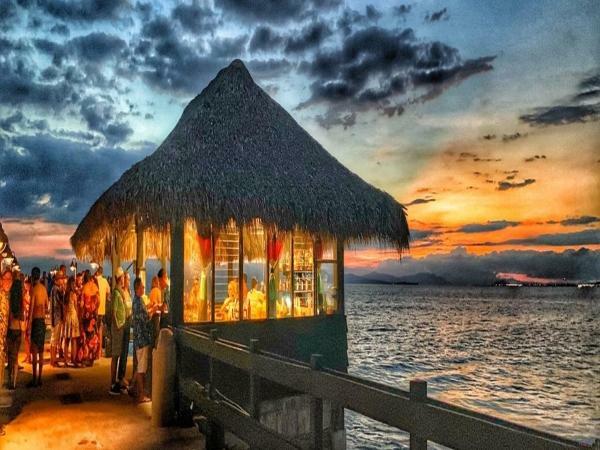 At the all-inclusive Fiesta Resort, families, couples and groups will enjoy exhilarating entertainment and beach activities every day along the coast of Puntarenas, Costa Rica. 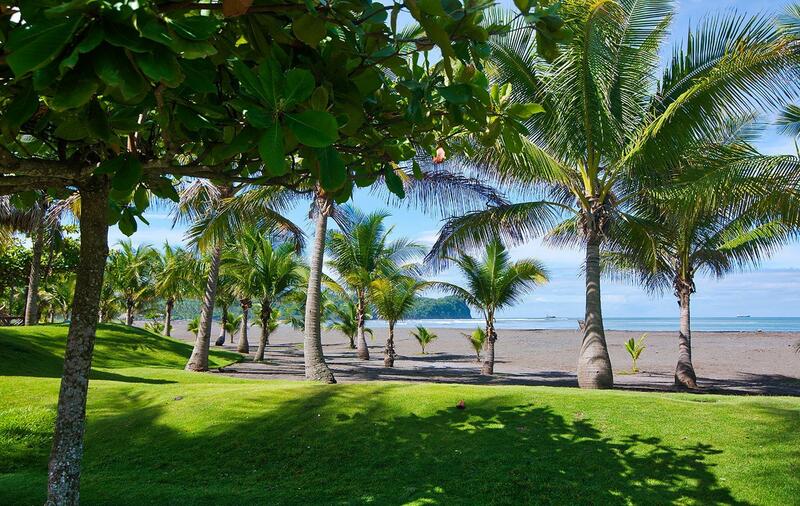 On a beautiful volcanic sand beach overlooking the Pacific Ocean, our bright, cheerful and family-friendly resort offers a wonderful destination for reconnecting with relatives, rekindling with someone special or gathering for a spectacular wedding, meeting or special event. 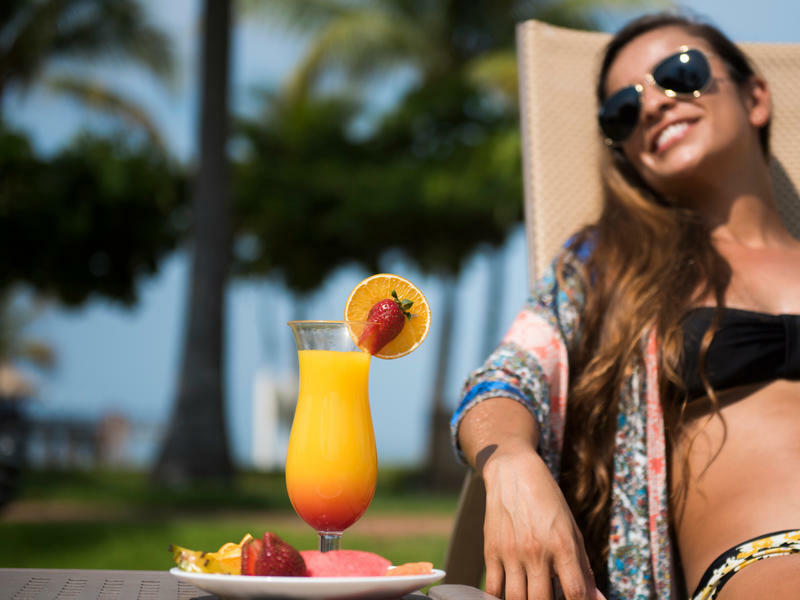  On your next trip to Costa Rica, enjoy exclusive perks and upgrades by taking advantage of the hotel deals and seasonal packages at Fiesta All Inclusive Resort.